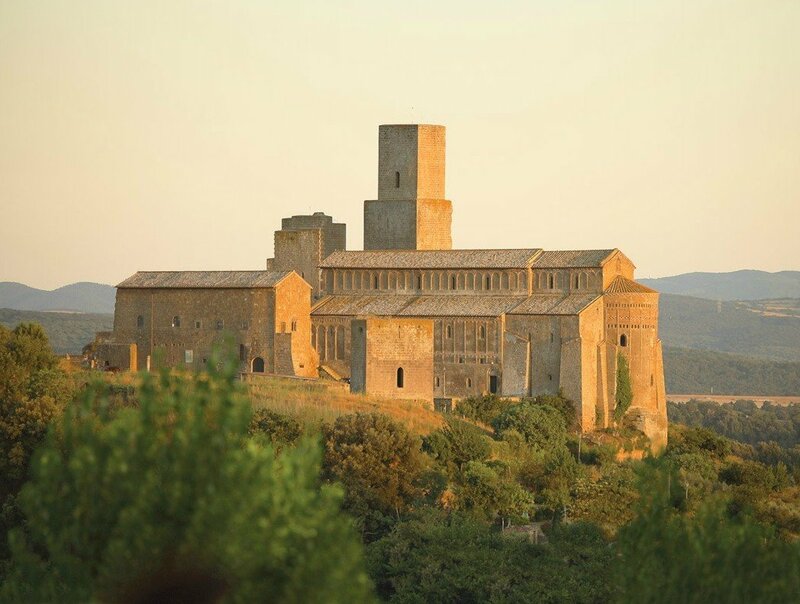 Tuscania is named also the pearl of Tuscia because of the beauty of its old town full of fascinating sights. One of the most beautiful is the Piazza del Comune with the Romanic church of Santa Croce and the figures of Etruscan sarcophagi. 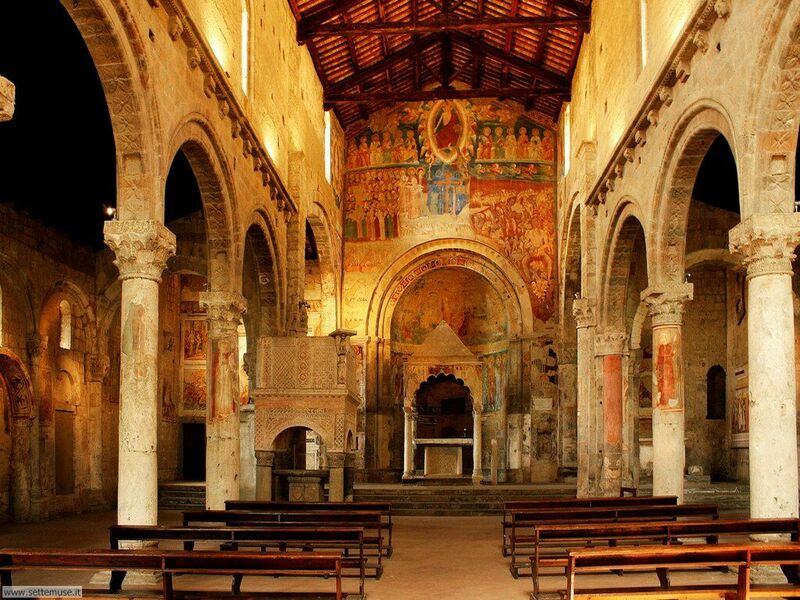 Buildings dating back to the sixteenth centurys and medieval churches such as San Marco and the convent of San Francesco.